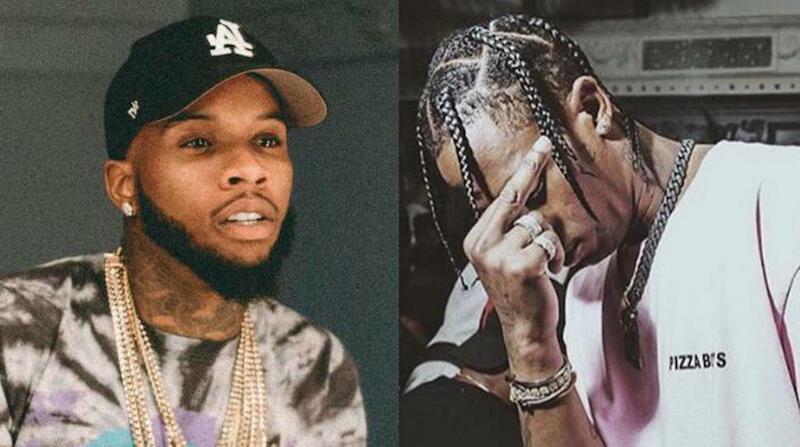 Travis Scott and his crew pull up on Tory Lanez and confronted him for sounds too much like him. 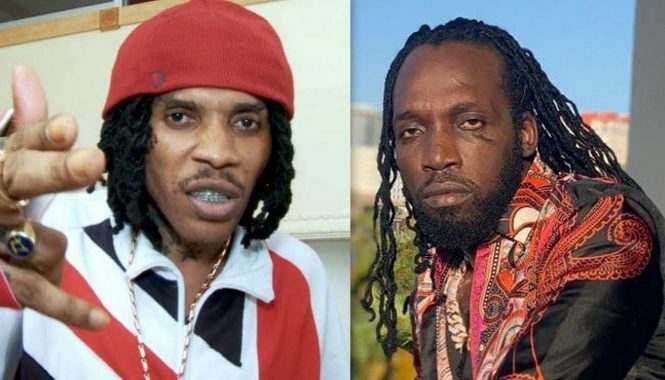 The Toronto rapper has been dealing with accusations that he sound too much like other artists and Travis Scott is one of them. Seems the G.O.O.D. Music rapper agrees with what his fans have been saying all along so he confronted Lanez in person about it. Rumors of the fight between the two rappers have been circulating for a while but this is the first clear video footage of the incident that went down a few weeks ago at the Mala Luna. Tory Lanez then yelled and tell everyone to leave the room so he and Travis Scott can get down to business. Scott was a lot calmer during the confrontation perhaps he realized that he has a baby on the way and needed to keep a cool head and stay out of jail. “My understanding is you tweeted that I can’t sound like somebody I wrote songs for and this is the honest truth,” the “Butterfly” rapper said. In a previous interview, Tory Lanez explained in-depth what went down when Travis Scott confronted him backstage the Mala Luna concert. He said that Scott busted in the room and told him to come and talk to him outside and at first he was going to go but then changed his mind because he felt like he was being disrespected. Here is the video.